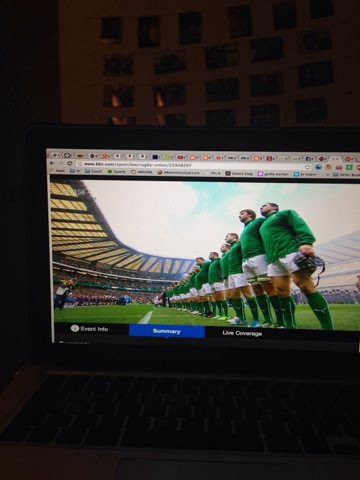 I'm thankful for technology that allows me to watch Ireland play in the Six Nations! 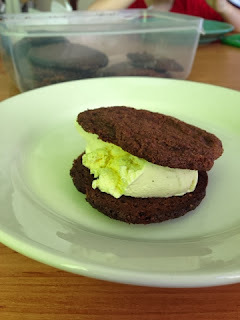 Ice cream [cookie] sandwiches on a Sunday afternoon! 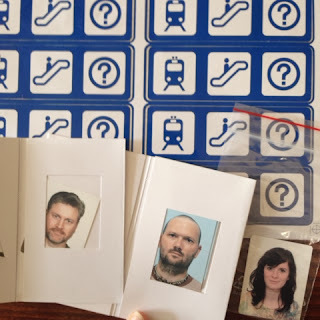 We had a bit of a tidy up of the office and found these - old visa photos and stickers from my very first year of camp - Underground in 2007. 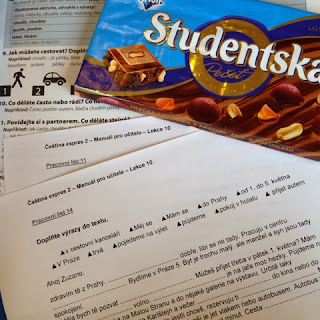 Czech homework generally needs some encouragement, like a couple of squares of chocolate. 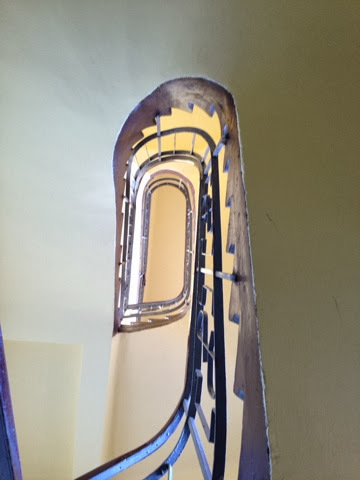 Thankfully I live on the first floor of my building, so only climb one flight of stairs. 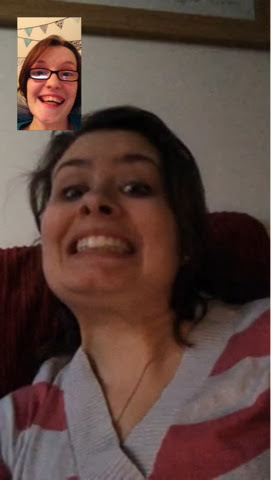 I'm thankful for FaceTime with friends! 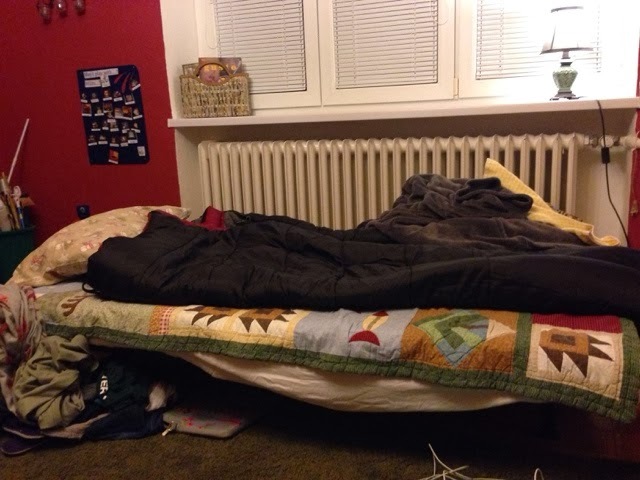 I helped the Yormans pack and so on Thursday night I crashed at theirs.